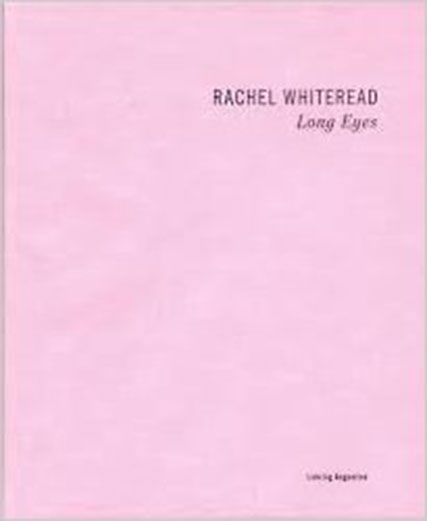 A catalogue published on the occasion of "Rachel Whiteread: Long Eyes" at Luhring Augustine, March 26 – April 30, 2011. With an essay by Molly Nesbit. Published 2011 by Luhring Augustine.